While we were in Alaska, I was most grateful for the nursing relationship that Ellie and I have. 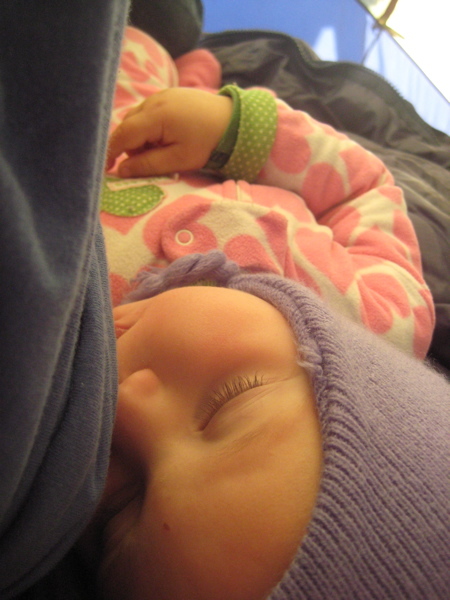 Nursing allowed both of us to feel comforted, connected, safe, and at home, regardless of where we were. This entry was posted in Alaska, Ellie, nursing, parenting, politics, reflecting, travel. Bookmark the permalink. Awww! So cozy and sweet!